Successfully Added Multimedia Car DVD Player - Analog TV Tuner to your Shopping Cart. 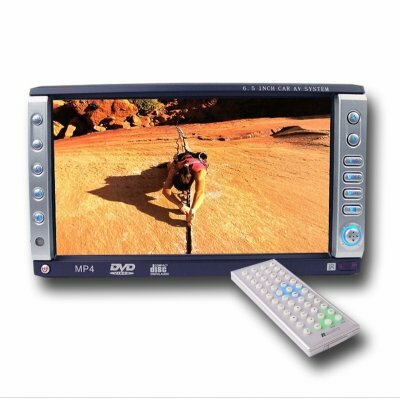 2-din Car DVD multimedia player with a built in analog TV tuner for watching TV whenever the mood strikes. This is a complete system for anyone looking to make there car an entertainment system. It will play many disk formats, has 16:9 widescreen view perfect for displaying movies on the large 6.5 Inch Screen, and touch screen function for easy control. Great features, low price, and friendly Chinavasion help and excellent services all go to make purchasing this Car DVD player a great choice..